You’ve just found out from your boss that you’re being sent on your first business trip. Don’t panic — we’re here to help! Here are several tips we’ve compiled from our veteran road warriors to get you off on the right foot as you learn the ropes. 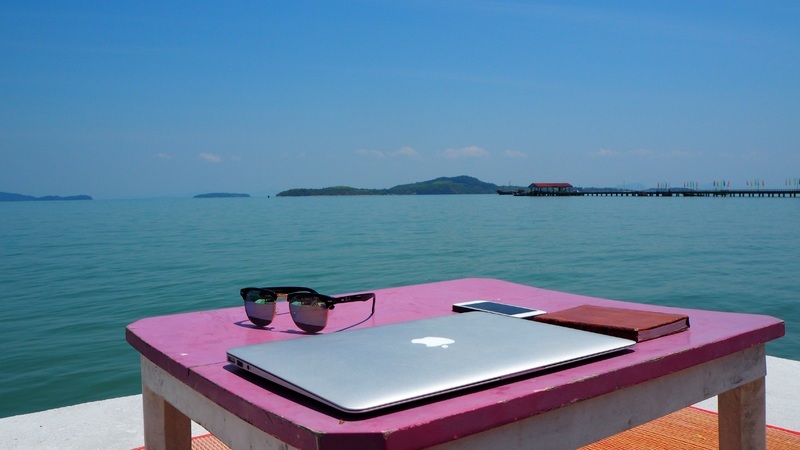 First, plan your trip according to your company’s policies. If you have an internal travel agent, make sure you connect with them to get your flights and hotels booked. If you need to handle this yourself, that’s a bonus! Investigate which airlines go where you need to go and consider becoming a loyalty member. 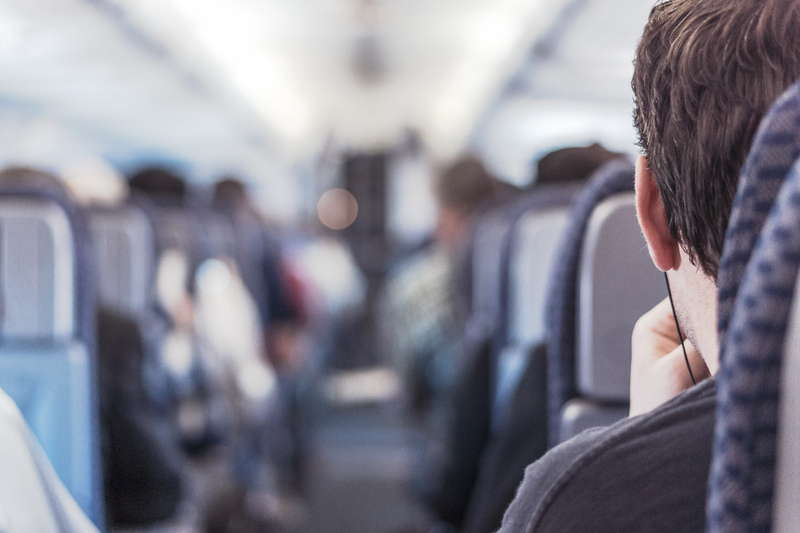 There are numerous online reviews that will provide you with details about seat width, legroom, and on-time records. 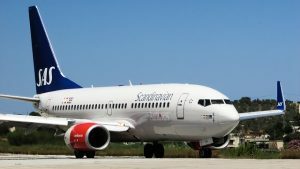 A few things to consider: Try to pick an airline that you will make your favorite, since you could be flying with them for years. And don’t always pick the cheapest airlines out there. Some of them are the cheapest for a reason. Download the carrier’s mobile app so you can check-in online and have your boarding pass right on your phone. Going paperless means you have one less thing to manage. The app will also alert you to any changes in your flight’s status. If this is the first of what will become many business trips, invest in TSA’s PreCheck. It’s only $85, and it lasts for 5 years. That’s $17 per year of not wasting unnecessary time standing in the security lines. Is it Time to Graduate from Backpack to Briefcase? Since we already talked about how backpacks aren’t necessarily the slacker bags they once were, we tried to approach this as more of a probing to see whether and when it’s necessary. You see them in the airport, on the street, and on the train. Their advocates are fiercely loyal. We’ve even addressed the appropriateness of carrying one. Other than a sense of style or an unwritten industry-specific standard, though, what are some reasons to graduate from a backpack to a briefcase? Perhaps you’ve been carrying a backpack since high school. You’ve changed styles, but you still perceive the flexibility that its unrestricted open compartment and deep recesses afford you for your essentials. It’s true, capacity is core to the design. But have you ever had to dig through each and every pocket in order to find what you really didn’t have time to look for? If you’ve never really compared the features of a backpack to those of a briefcase, you may be surprised to find the briefcase has benefits you may not have considered. 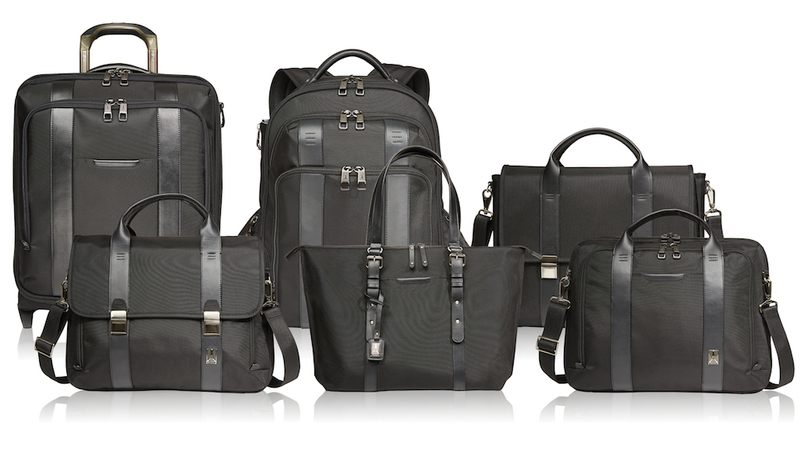 Travelpro’s Crew Executive Choice collection has a backpack and a briefcase, and both integrate fine leather accents and durable fabrics to create bags of outstanding functionality and craftsmanship. The features are the same in the two bags, but the main difference between the two really comes down to bulk. 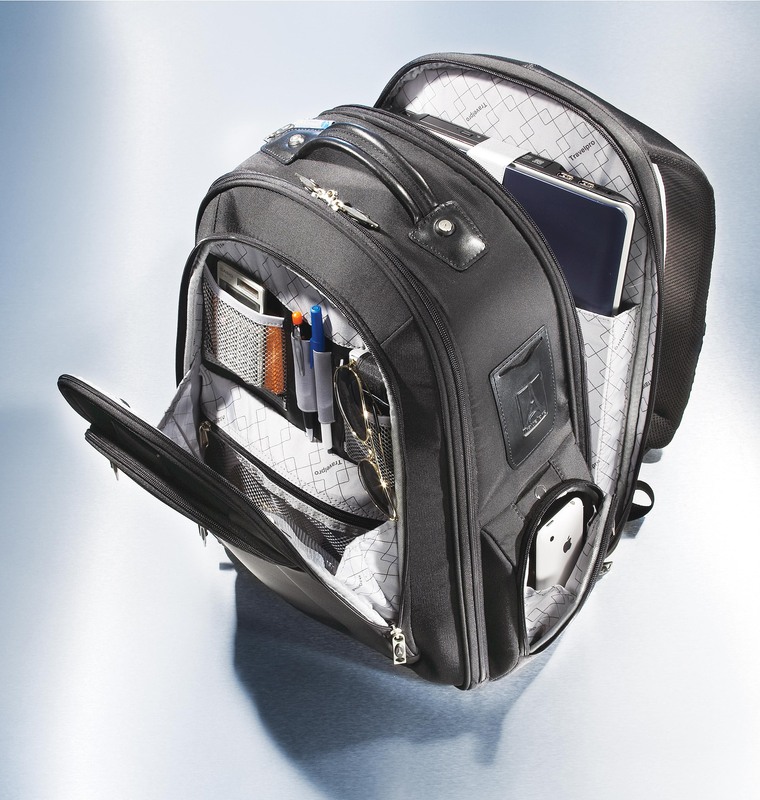 The Checkpoint Friendly Computer Backpack is eight inches deep, while the Slim Brief is only three and half inches. You’re not going to have to choose between the two for durability, convenience, versatility or fashion. So what other reasons might cause you to take a look at a briefcase? Maybe you just want to appear more professional. Maybe you want something that you won’t have to fight to slip under the seat in front of you on an airplane or between the seats in your rental car. Maybe you’re tired of the heat that carrying a backpack against your back creates as you hustle through the airport. Maybe you don’t need to carry as much as you used to, or you shouldn’t so your back doesn’t bear the brunt. Is it time to graduate? Now you know the options are equal, the choice doesn’t have to be so difficult. What do you carry? What would you rather carry? Leave us a comment below or on our Facebook page. Travelpro, the inventor of Rollaboard luggage and a market leader in innovative, high-quality luggage design is pleased to introduce the Crew Executive Choice Business Case Collection. This premium business case line enhances Travelpro’s flagship Crew luggage collection by integrating some highly functional briefcases, backpacks and overnighters into the overall offering. Genuine leather accents and durable fabrics enable the business traveler to travel in confidence with the latest advances in luggage and business cases, all from one compatible product offering. 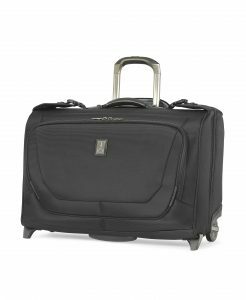 “The Crew Executive Choice Collection’s attention to detail, confident style and functional efficiency are a reflection of Travelpro’s commitment to its customers and business travelers worldwide,” said Scott Applebee, Vice President of Marketing for the Travelpro family of brands. 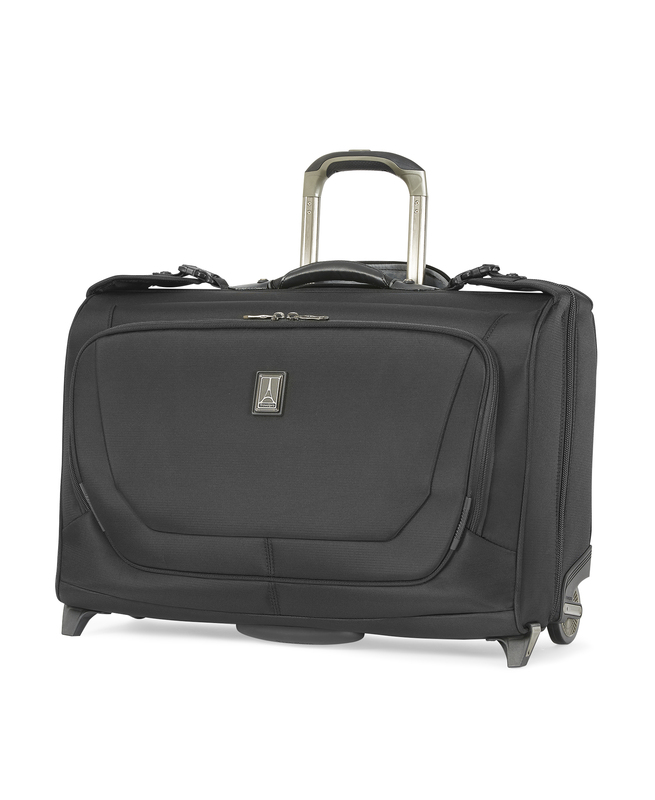 The Crew Executive Choice Rolling Business Overnighter is an ideal choice for the executive that demands it all: durability, convenience, versatility and a fashionable look that makes a bold statement. 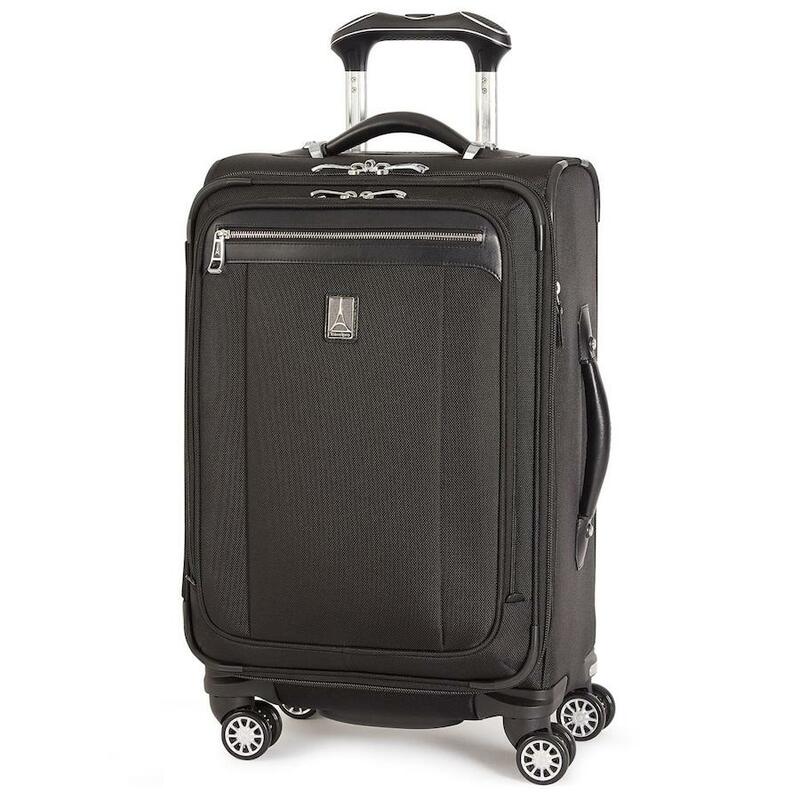 An ideal carry-on size for short trips, the Rolling Business Overnighter is built for maximum efficiency with a patented PowerScope Extension handle, which minimizes wobble when fully extended and stops at 42″ ensuring a comfortable roll for users of varying heights. A built-in corduroy, padded pocket protects laptops up to 15.6″ in size, and the business organizer keeps pens, pencils, business cards and keys in place for easy access. The Checkpoint Friendly Computer Backpack is the perfect complement to Travelpro Crew 10 Carry-on luggage. With its one-of-a-kind Quick Loop system, the Backpack can be attached to all existing Travelpro luggage for convenient transport through airport terminals. The Backpack also provides protection against loss and identity theft with an RFID-blocking pocket that keeps all credit cards and passports safe. The highly featured backpack is Checkpoint Friendly, featuring a padded pocket for 15.6″ laptops, plus a tablet pocket and a removable cord pouch for power cables and accessories. Adjustable, padded shoulder straps provide comfort for users of different heights. Genuine leather handles combined with sturdy nylon fabric make the Checkpoint Friendly Messenger Brief and Checkpoint Friendly Slim Brief, a stylish and damage resistant option for business travelers on the go. Checkpoint friendly design allows the traveler to keep their laptop inside the bag while going through the security x-ray machine at the airport. Each item is equipped with a RFID-blocking security pocket, Quick Loop system, a padded and quilted corduroy pocket that fits a 15.6″ laptop, a separate, padded tablet pocket and a built-in business organizer for quick access storage of key business essentials. The Business Tote is the ideal case for the female business traveler who wants to combine style and functionality. The tote features a removable padded sleeve for laptops up to 15.6″ and a separate tablet pocket to protect multiple electronic devices safely. 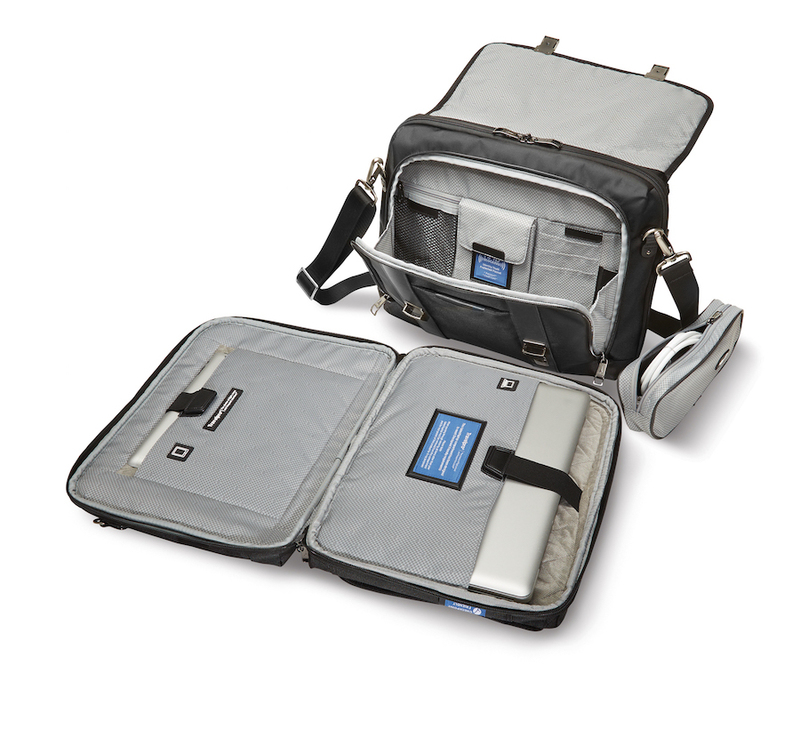 A removable cord pouch, RFID-blocking security pocket and business organizer keeps everything organized and safe. Genuine leather straps and trim add a touch of elegance and style. Are Backpacks Becoming More Appropriate for the Workplace? If you walk down the street in any major city as the workday is ending, you’ll notice one major trend: backpacks and messenger bags have become a popular replacement for the briefcase. What started as a Gen Y trend has been adopted by professionals of all ages. If you’re still holding onto your hard briefcase (literally), here are four reasons why it’s time to let go and pick up a backpack or messenger bag instead. Backpacks, messenger bags and business briefs are a better option for those who get to work by train, bus, or on foot. When you don’t have a car to tote things around in, and you need to fit a number of items into your bag, a hard briefcase can’t hold a laptop, lunch, gym clothes, etc. as easily as a backpack or messenger bag can. Let’s face it, a boxy briefcase isn’t the easiest thing to carry. They’re clunky, cumbersome and make it that much more difficult to juggle your smartphone, coffee and morning paper. A backpack or messenger bag can free your hands to send out emails, juggle whatever your boss throws at you, or earn brownie points by holding the door open for colleagues. Overall, workplace attire has become more casual in the last decade (good riddance to the power suit!). Unless you’re in a position that requires more formal attire (lawyer, CEO, etc.) you’ve probably noticed that the vast majority of your colleagues have stopped carrying briefcases in favor of backpacks and messenger bags. As more and more Gen Y employees enter the workforce, this trend will continue to grow. Many people find backpacks to be a more comfortable alternative to briefcases and laptop bags due to the fact that weight is spread over the entire back as opposed to one side of the body. For those who frequently suffer from shoulder pain or experience hand discomfort when carrying a briefcase, a backpack may be a better option. Many professionals are hesitant to switch over from a briefcase or laptop bag because they fear they’ll look too unprofessional or juvenile carrying one. The truth is, professionals of all levels can pull off a backpack or messenger bag – it’s all about selecting the right style and design. While younger professionals or those who work in an extremely casual environment can pull off most styles, many professionals should opt for a more structured, well-made design, such as TravelPro’s Business Backpack or Messenger Brief. The Travelpro® Worry Free Warranty guarantees your Platinum 7 luggage is free from defects in materials and workmanship, and also covers repairs of damage caused by the mishandling of a common carrier for the life of the bag. Imagine that, a lifetime guarantee that you won’t have to pay for damage caused by airline baggage handlers. A manufacturer would have to be extremely confident in both the materials used in and testing performed on its Rollaboards in order to offer such a warranty. Whether it’s the Platinum 7 collection or any of our other lines, Travelpro is confident about the durability of its luggage. We test all materials and components to the highest industry standards. Our ergonomic, telescoping handle system is tested over 15,000 open/close cycles to ensure durability and stability. Travelpro’s removable, sealed, ball-bearing, in-line wheels are tested for 30 miles to ensure rolling smoothness year after year. All Platinum 7 bags are constructed with 2000 Denier Ballistic nylon fabric that features a stain and abrasion resistant DuraGuard™ coating that is thoroughly tested for water repellency, color fading and seam strength. The Platinum 7 polypropylene honeycomb framing system provides exceptional durability while reducing the overall weight of the bag. All luggage in the Platinum 7 collection feature self-repairing nylon coil zipper systems that ensure flawless operation and provide consistent closures. The main zipper undergoes a wear resistance test that includes 7,500 open/close cycles. The luggage also includes rubber skid guards, molded wheel housings and corner guards to protect against damage. In short, Travelpro’s design team focuses on product durability all through the development and testing process. We recognize that any manufacturer can offer a bag that doesn’t weigh much. The challenge is to provide a lightweight bag that stands up to the rigors that a bag goes through in its lifecycle. Have we succeeded? Could we offer a lifetime warranty on our products if they weren’t extremely durable? If you’re wondering whether the airlines are going to drop those checked baggage fees, a recent article in the Chicago Tribune tells us that, no, they’re not. From July to September of last year, the airlines took in over $900 million in checked baggage fees (a 23% increase over the same period in 2009). Most airlines now depend on this ample revenue source to offset rising fuel costs and fluctuating airfares. One prominent carrier, Southwest Airlines, doesn’t charge these fees and is aggressively promoting that fact as part of their overall marketing campaign. 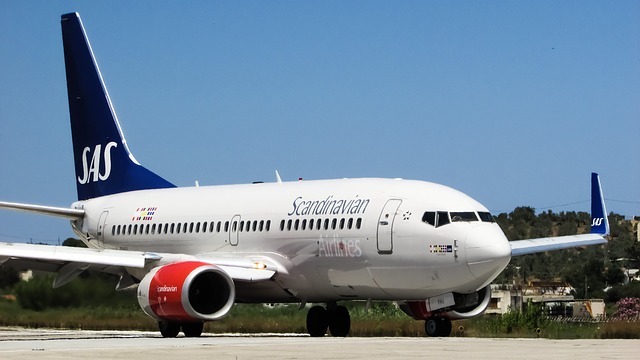 But don’t look for other carriers to adopt Southwest’s approach any time soon. These fees vary by airline, and are typically $20 – $30 for the first bag checked. Higher fees are charged for additional bags, often twice the amount of the initial bag. If your bag weighs more than 50 pounds, you’re subject to an overweight fee which is based on how many pounds the bag is “over.” Many airlines also assess oversized fees for luggage that have a combined length, width and girth exceeding 45 inches. So what can you do to avoid these fees? Fly with Travelpro® Rollaboard® luggage, of course. 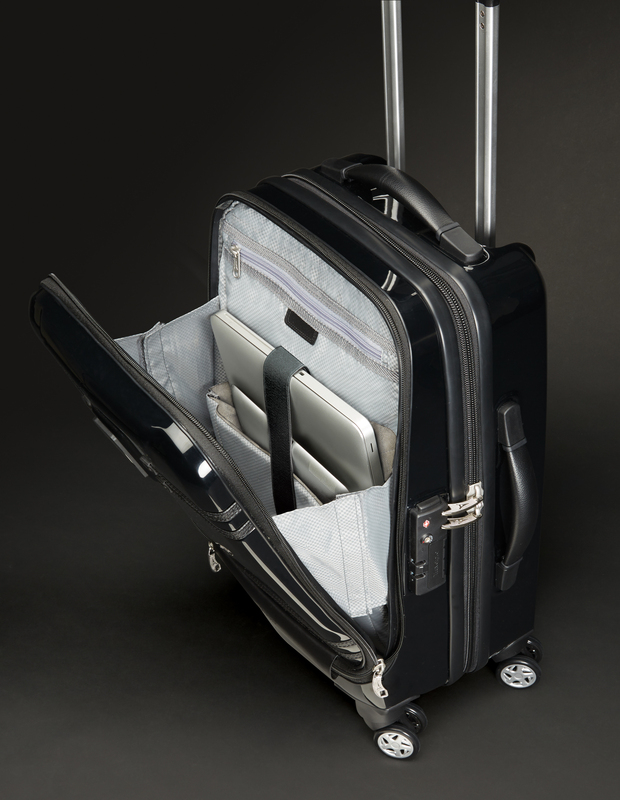 Travelpro has been serving the needs of business travelers and vacationers for decades, and we’ve developed a wide range of carry-on luggage that reduces not only baggage costs, but user fatigue and airport hassles as well. We offer carry-on sized Rollaboards, rolling duffel bags, totes, rolling totes, business cases and garment bags. Constructed of state-of-the-art materials, our lightweight luggage is not only much easier to transport through airports, it is easier to carry on the airplane itself. In the United States, depending on the plane type, airlines generally allow travelers to carry on bags measuring 22″ in length (20″ on international flights). Travelpro offers many carry-on models that meet these size restrictions, eliminating checked baggage fees and the headache of retrieving your luggage upon arrival. Plus, the carry-on’s light weight and side, top and bottom carry handles make them easier to lift into and out of the overhead bins. In addition, Travelpro products are extremely durable. Any manufacturer can offer a bag that doesn’t weigh much. The challenge is to provide a lightweight bag that stands up to constant baggage handling and crowded conveyer systems worldwide. As our lifetime warranty demonstrates, we’ve more than met that challenge. Checked baggage fees are likely here to stay. Fortunately, so is Travelpro carry-on luggage.